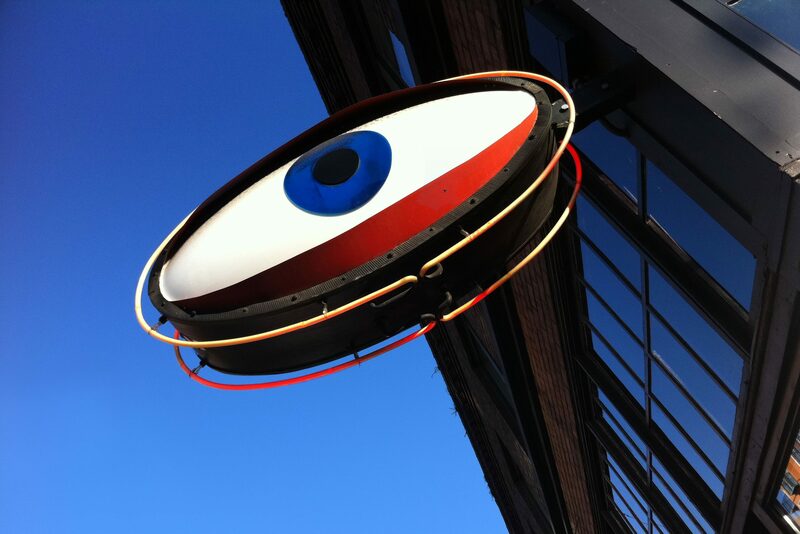 This central Seattle district is filled with world-class art, buzzy dining options, and a legendary music scene. It’s hard to choose between savory brioche sandwiches and sugar-topped morning rolls at Macrina Bakery. 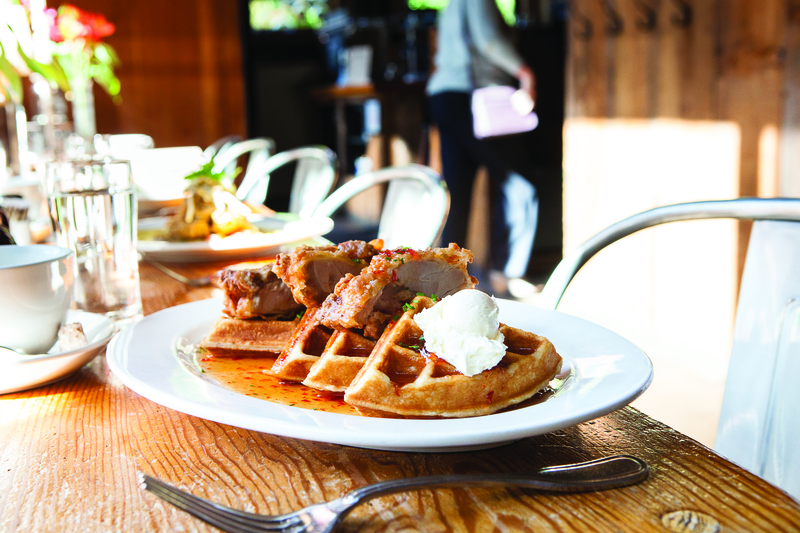 Or start a day with a comfort food–inspired brunch at Local 360, which sources most of its ingredients from farms and producers within a 360-mile radius. Munch on flavorful vermicelli noodles and pan-fried sea bass at Green Leaf Vietnamese, or sample the spicy yellowtail Sounder Roll at Umi Sake House. Named best new American cocktail bar in 2018 by the beverage pros from the Tales of the Cocktail Foundation (yes, that’s a thing), Navy Strength is loaded with classic tiki cocktails and a breezy menu of globally inspired flavors like chicken liver bánh mì and pulled pork Cubanos. Bring home your favorite loose-leaf brews from Steepologie’s 300-plus teas. Snag the carefully crafted travel wear at ExOfficio, or head into the West Coast’s only location of Universal Standard, known for its urban-chic women’s apparel infused with a body-positive philosophy. 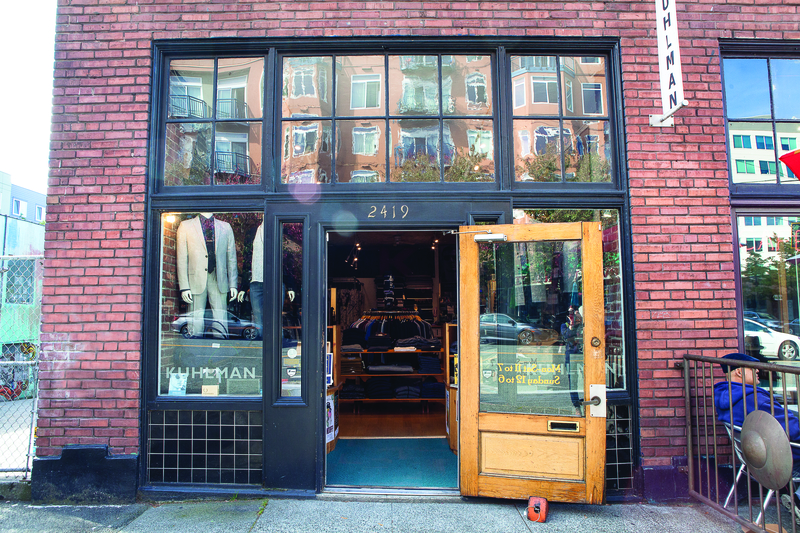 Browse the racks at neighborhood staple Kuhlman and find high-quality garments from both small and classic brands. Elevate your home with sleek design-forward tables, lighting, and more at Reclaim Décor. Breathtaking views of Elliott Bay and industrial-size works from renowned artists combine for an unforgettable walk through the Olympic Sculpture Park. If so inspired, flex your own creative muscles with public classes at Seattle Glassblowing Studio. After dark, the Moore Theatre has hosted musicians and performers since 1907, from Shirley Temple and Al Jolson to Bette Midler and Eddie Vedder. A short walk away, the stage at The Crocodile cradled the grunge scene in the 1990s and is still the place to catch rising stars.